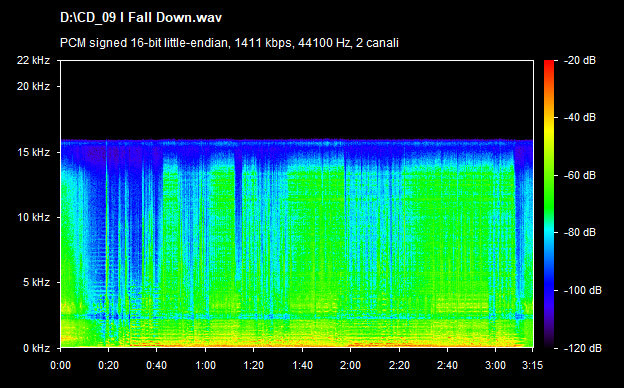 'I Will Follow' (ending track) missing. 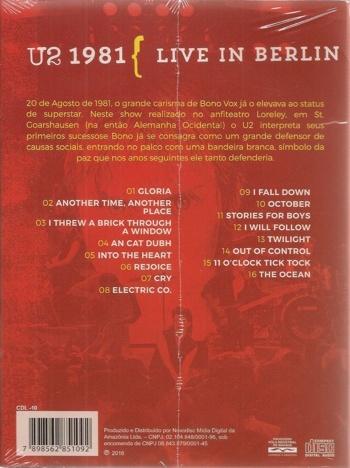 Low quality recording, as usual, for Brazilian bootlegs releases. 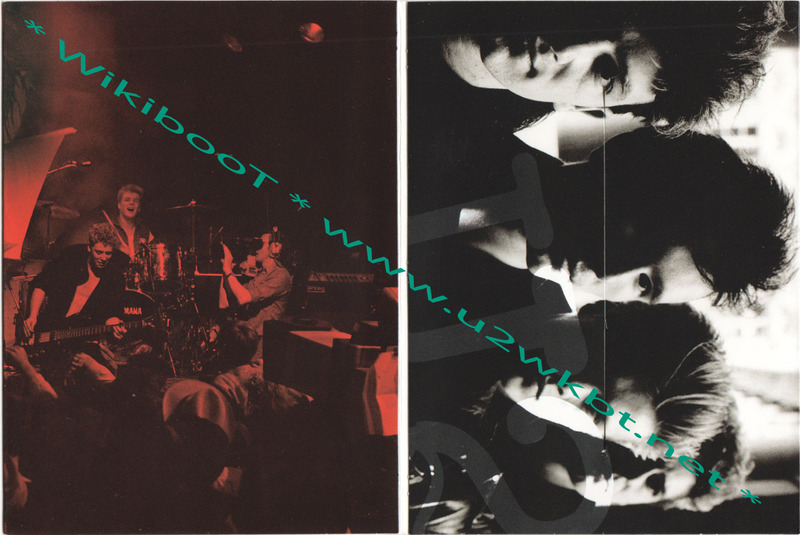 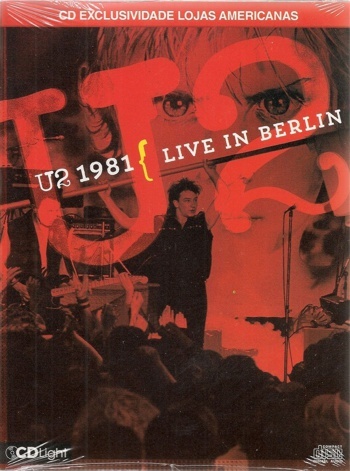 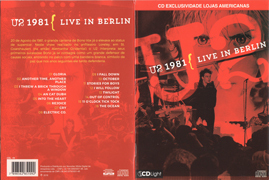 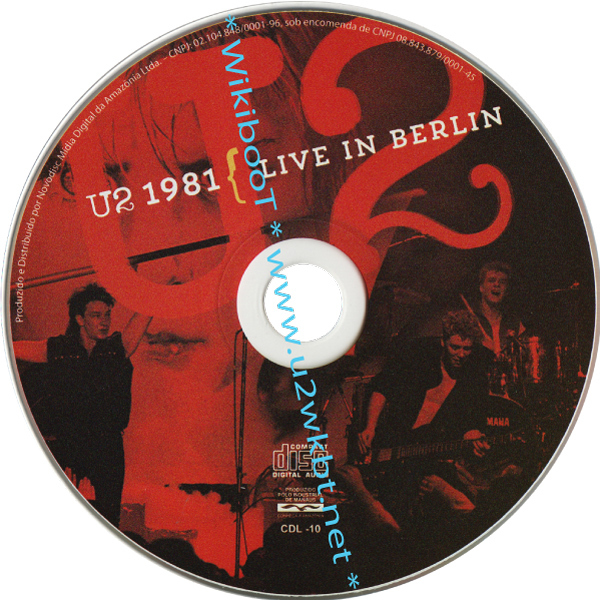 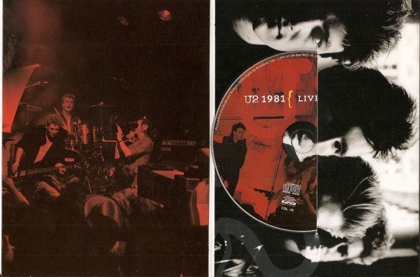 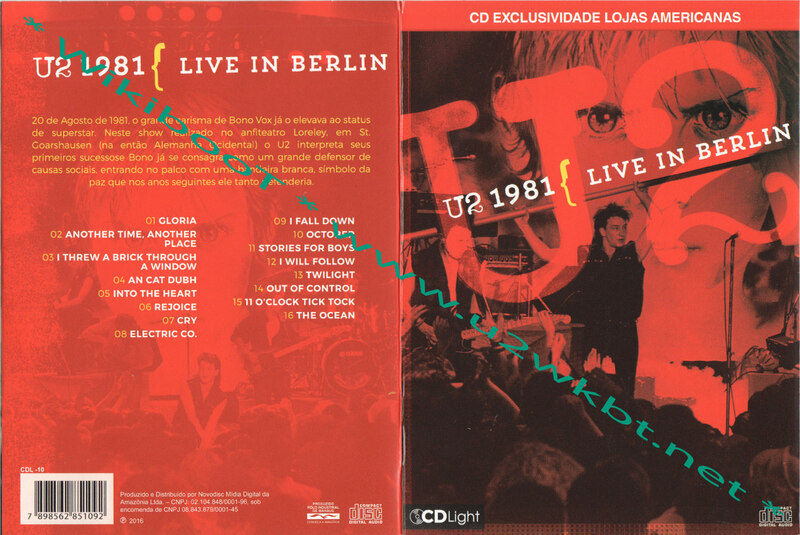 Same recording of 1CD 'Live In Germany'.